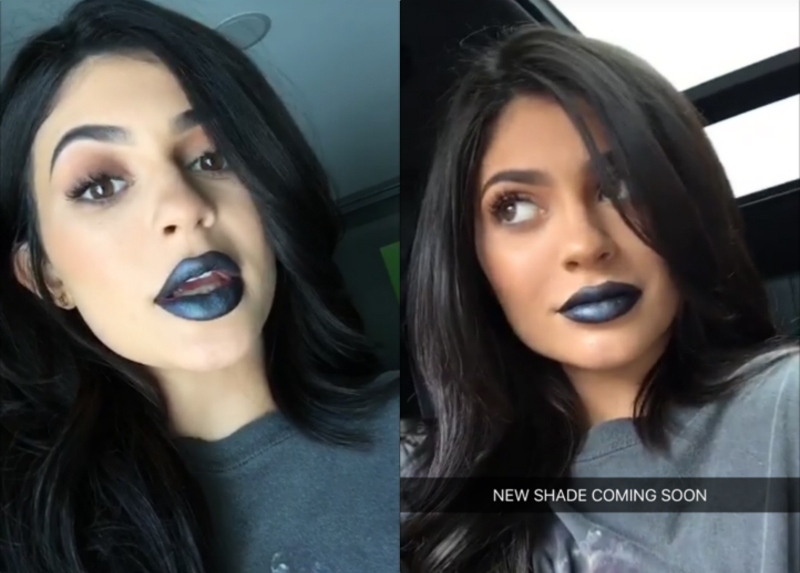 With 15 different shades, there’s practically a Kylie Lip Kit made for everyone, and now there’s even one for the goths. 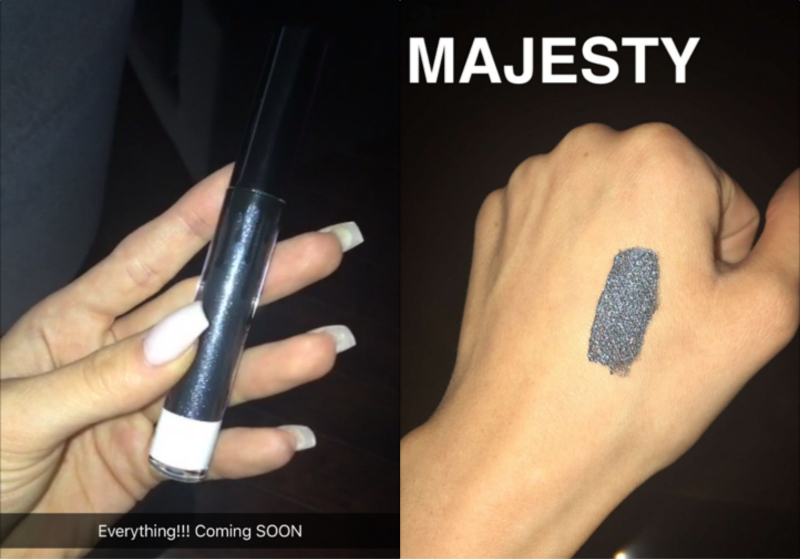 On her Instagram and Snapchat, the youngest sibling of the Kardashian-Jenner clan revealed her newest shade — a shiny black metallic. Nancy Downs, this is calling you. This black lipstick has gorgeous blue undertones, giving it a gunmetal appearance. Did she name this new matte…GUNMETAL GOTH?! Sadly, no. 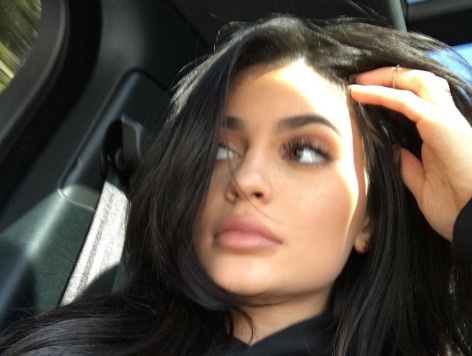 She has dubbed this new lip kit Majesty, which is fitting for King Kylie. There’s no official word on the release date for Majesty or when a restock of the other Lip Kits is happening, but we’re crossing our fingers it’s pretty soon!